Finance Minister Bill Morneau was set to deliver his budget speech at 4 p.m. ET in the House of Commons. That has already been delayed by about 35 minutes for a vote on a motion to allow MPs studying fisheries to travel. The Conservatives could rise on points of order or use other techniques to slow the vote. It will fall to the Speaker of the House to manage any disruptions. Trudeau said the Conservatives are desperate to discuss anything except the budget and the economy. “I think it’s quite interesting that the Conservatives desperately don’t want to talk about the economy. I think a lot of people will raise an eyebrow at that,” he told reporters before heading into question period, where the SNC-Lavalin scandal once again dominated. The NDP says it won’t partake in the Conservatives’ plans to put off the budget speech, but renewed calls for a public inquiry. “This is outrageous. They just want to keep Canadians in the dark. We need to launch a public inquiry now,” said NDP Murray Rankin, that party’s justice critic. 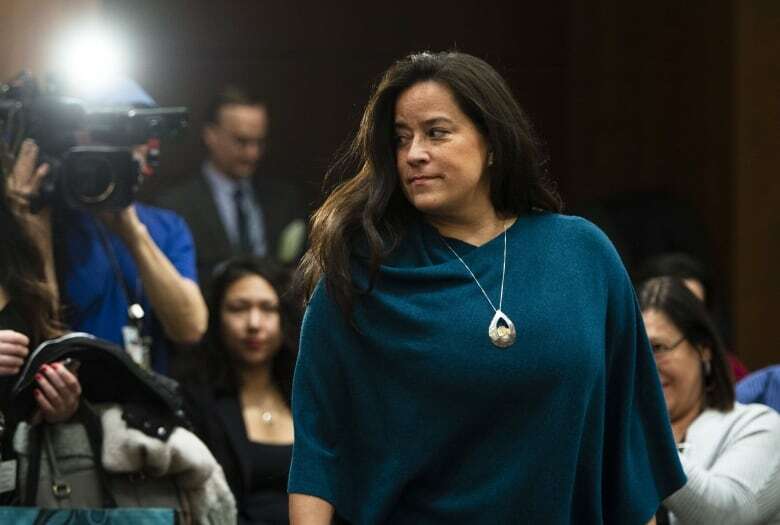 Wilson-Raybould testified for nearly four hours during her appearance in front of the committee last month, but has said she has more to say. 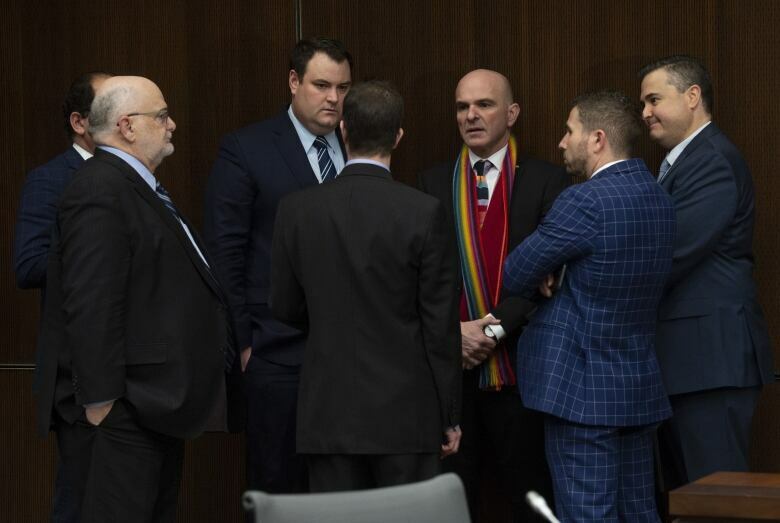 “If there was ever evidence needed that Liberal MPs on the justice committee are agents of the prime minister, doing the work of the prime minister to cover up the prime minister’s misdeeds, then one need only look at what happened at this meeting today, where the Liberals have shut down the process,” said Conservative MP Michael Cooper, a vice-chair of the committee.